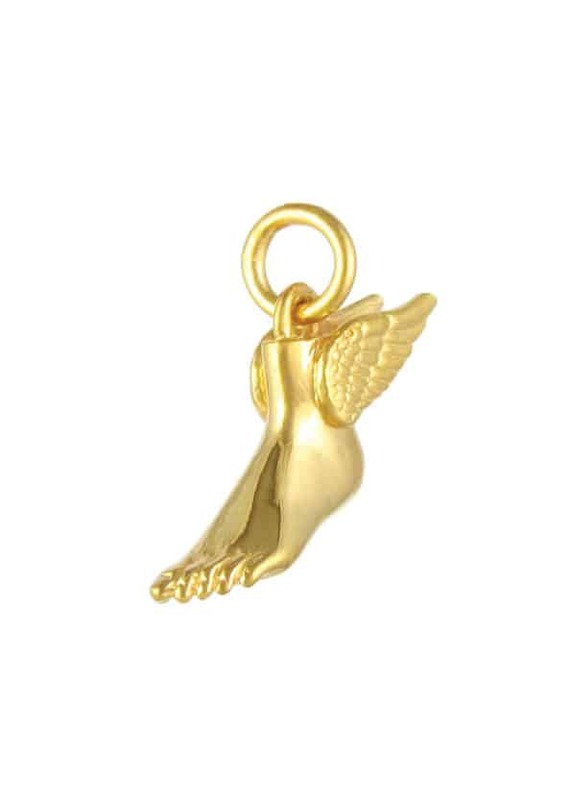 A 22ct gold plated Sterling Silver winged foot pendant, representing the foot of the Greek God Hermes, messenger of the Gods. 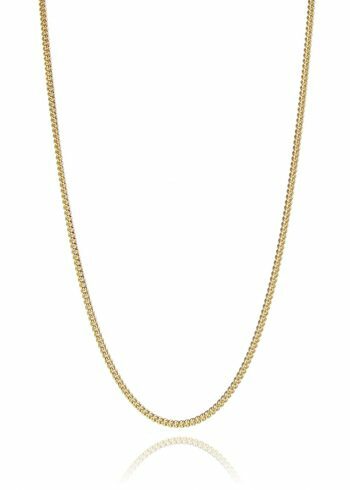 Necklace chains are sold separately so you can choose your length and style. 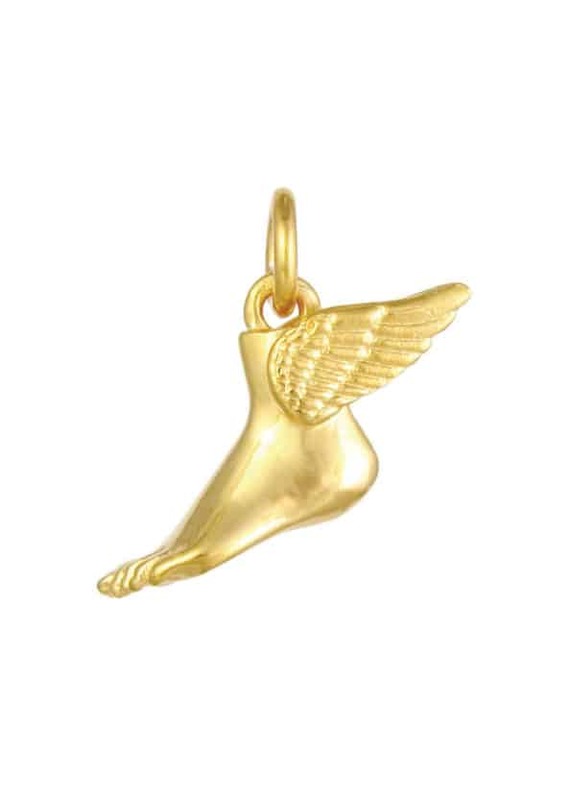 The winged foot as a symbol relates to the God Hermes in Greek mythology (or his Roman counterpart, Mercury). 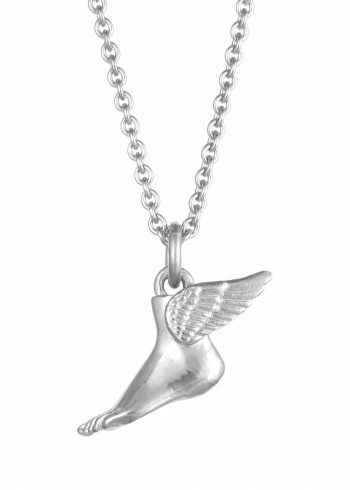 Hermes is known as the messenger of the Gods, recognisable by his winged sandals. 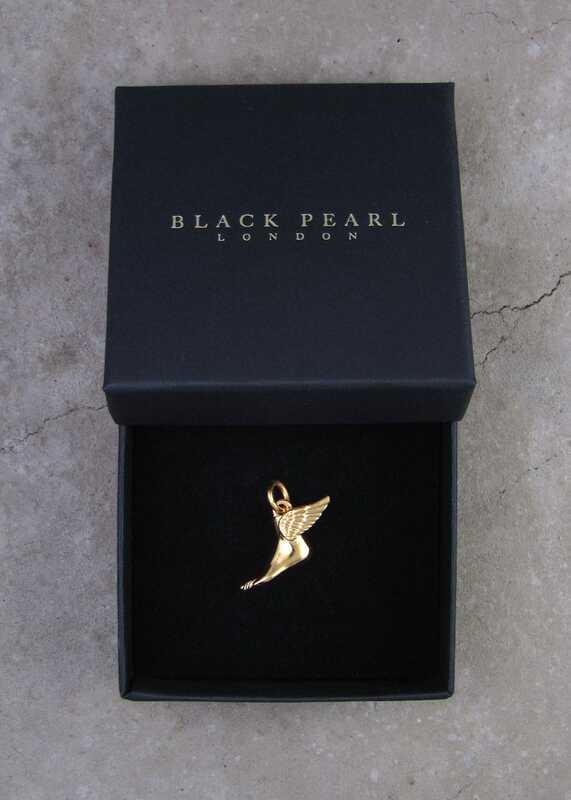 These enable him to quickly deliver important messages – the wings representing swift movement and the powers of flight. 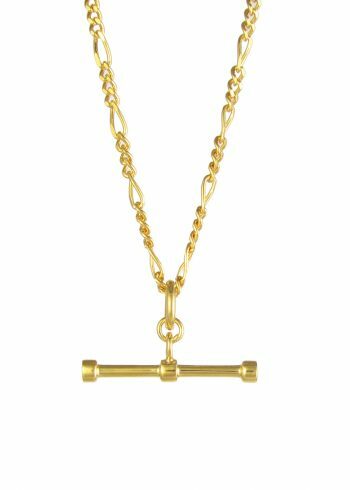 He also acts as a bridge between the worlds of the living and the dead, guiding souls to the underworld. 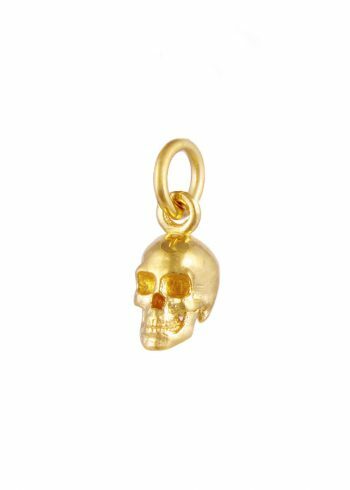 He is known for communication, trade, commerce, luck, and as a protector of travellers.